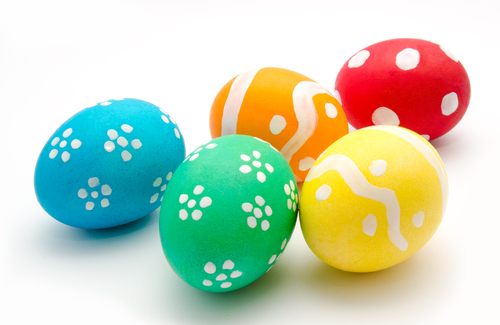 Happy Easter, and Happy Passover too, to our Christian and Jewish friends and readers. I will be offline for a while–heading to church in a few minutes–but later in the day, we will have a post on a prominent Democrat that you will not want to miss. So check back frequently! And enjoy the day.